There are times you get hungry after drinking some alcohol, and it is called “Shime” the last meal you have after drinking. 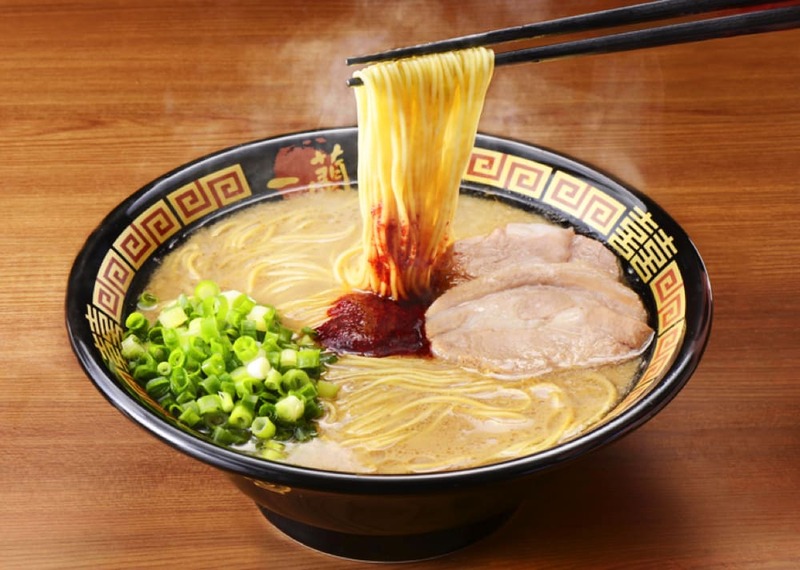 Ramen is typically chosen as “shime” food in Japan, while for some foreigners are pizza or hamburgers. Other than ramen, there are other typical dishes such as ocha-zuke, soba, udon and rice-ball. We will be referring to some shops recommended for having “shime-no-ramen”. Ramen is one of the most popular and loved food all over the world. The basic types of ramen are light, mild tasting soy-sauce and salt based soups, or rich creamy pork bones and chicken broth based soups. What makes us so hungry and wants to eat shime-no-ramen? After drinking alcohol, the liver works hard to absolve and break down the fluid, which leads to decrease your blood sugar level. As your body tries to readjust your blood glucose level, you feel hungry. Since in Japan, ramen shops are open till late, and there are many shops around the bars, it is easy to get tempted to eat ramen after drinking. That’s the main reason why ramen became a popular shime meal. “AFURI” offers ramen with soup made using finest ingredients such as domestic-produced chicken, herbal vegetables, and pure spring water from Mt. Afuri. It has a delicate taste, which the flavor and aroma can change just by bringing the soup to a boil. 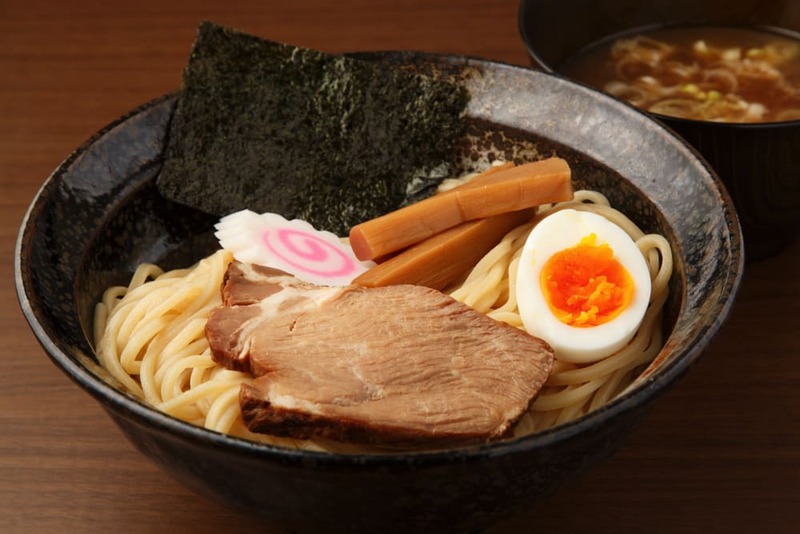 There is a wide variety of ramen including Yuzu Shio Ramen, Yuzu Ratanmen, Tsukemen as well as Seasonal Vegan Ramen, recommended for vegans too. The light broth would be a perfect “shime-no-ramen”. You can find AFURI ramen shop at Ebisu, Harajuku, Naka-meguro, Azabu-jyuban, Roppongi, Sangen-jaya, Yokohama, Shinjuku, Atsugi and Portland. “Ichiran” is a ramen shop specializing in “Natural Tonkotsu Ramen”.There are various types of soups such as soy sauce, salt, miso, chicken broth and fish broth. Ichiran offers a full-bodied savory natural tonkotsu soup. The soup is furthermore enhanced by adding Hiden no Tare (Spicy Red Sauce) made blending the finest flours with 30 types of spices, and thereafter aged slowly. Ichiran has branches across all Japan, in Kyushu, Kanto, Kinki, Chubu and Chugoku region. There are also overseas branches in New York, Hong Kong and Taiwan. MoukoTanmen Nakamoto offers “tanmen” which the soup is made with meat and vegetables as well as flavor sauce. The ramen is very spicy but has much of “umami”, which makes many addicted and repeat customers. 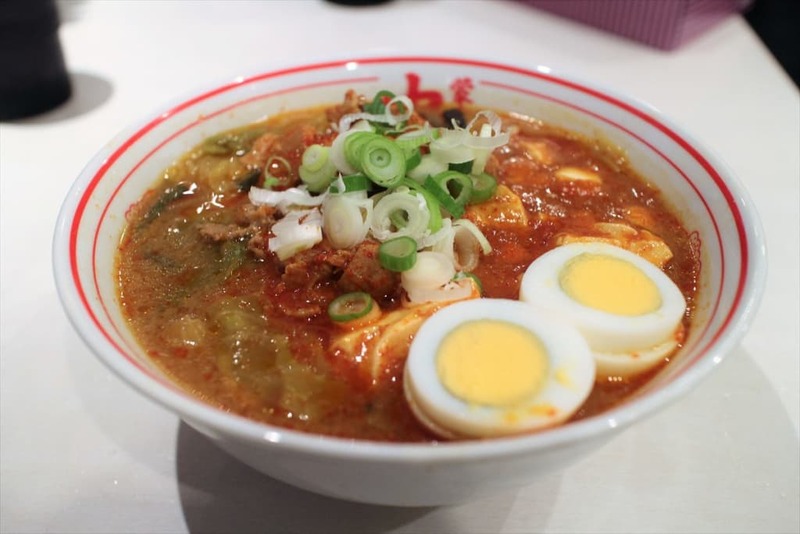 The most popular “MoukoTanmen”, which is also included in the shop’s name, is miso based ramen with spicy mabo tofu. If you want to enjoy the rich vegetable flavor, “Miso tanmen” is recommended. There are other menus such as “Miso Ranmen”, “Hokkyoku Ramen” and “Karafutodon”, which is rice with mabo tofu topping. The main store is in KamiItabashi, and branches located in several places in Tokyo including Shinjuku, Meguro and Ikebukuro. There are branches in the suburbs of Tokyo such as Omiya, Kawagoe, Yokohama and Soka. The tour offers Tokyo Bar Hopping Nightlife Tour of 2 to 3 hours from 7 pm in Shinjuku area. Shinjuku is a lively town, where are plenty of nice shops you cannot find on maps or on tourist information. 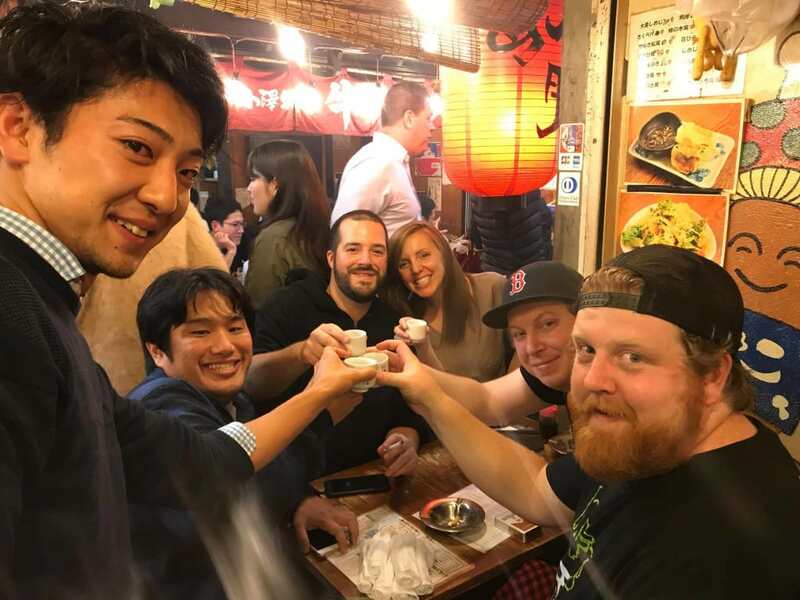 Those who are interested in joining to a bar hopping tour with a guide, make sure to check it out. In the back alley of Asakusa, you can feel the nostalgic atmosphere of old Japan. There you can find many restaurants you cannot find on tourist information. The guide will help you to explore the area and to enjoy Asakusa more! Try this fun Tokyo Bar Hopping Nightlife Tour in Asakusa.